New, Modern programs, new, modern teaching methods, modern environment, experienced academic staff… and all the necessary conditions for success – this is The New Higher Education Institute. We have been working for several years on the opening of the New Higher Education Institute. Highly experienced people in high education system, international experts and students were involved in this process. The New Higher Education Institute was established in 2013 with students and for students. Young generation know exactly what they need to get the quality high education, what kind of environment can support them in learning process. It is significant contribution and role of students in creation of a modern infrastructure and suitable environment for happy student life. We would like to express the readiness to discuss all the opportunities and necessities, how does our Institute respond to students’ requirements and interests. 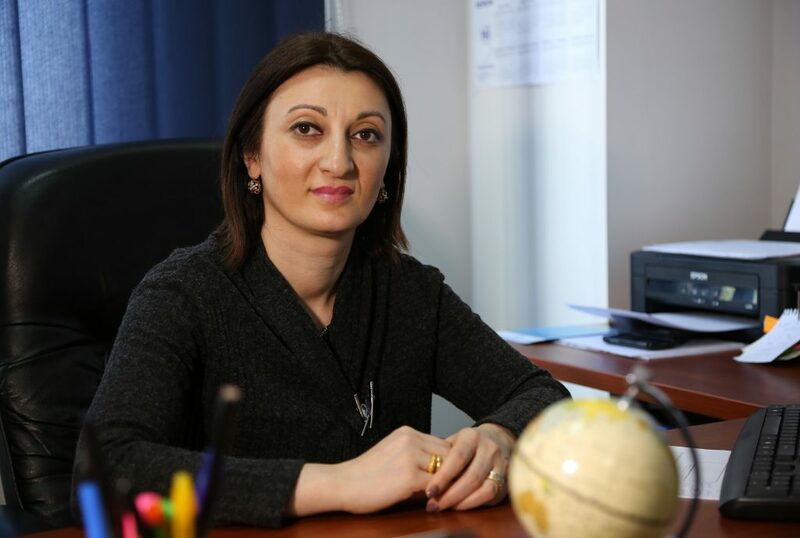 The latest modern methods and educational programs were created and implemented at The New Higher Education Institute in compliance with modern European standards by the group of Georgian and international experts. With support of our business partners we do our best to provide such a high quality education, which can support students to find decent place on a competitive labor market. We do not change and improve past.